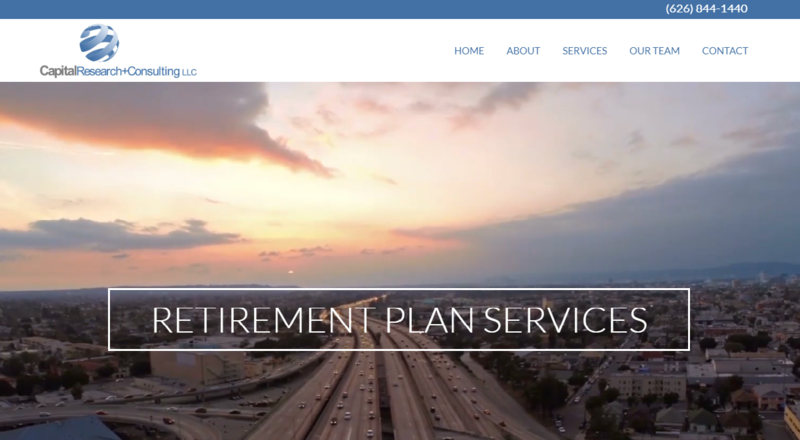 Financial Advisor Websites | Wavelength Financial Content Inc. 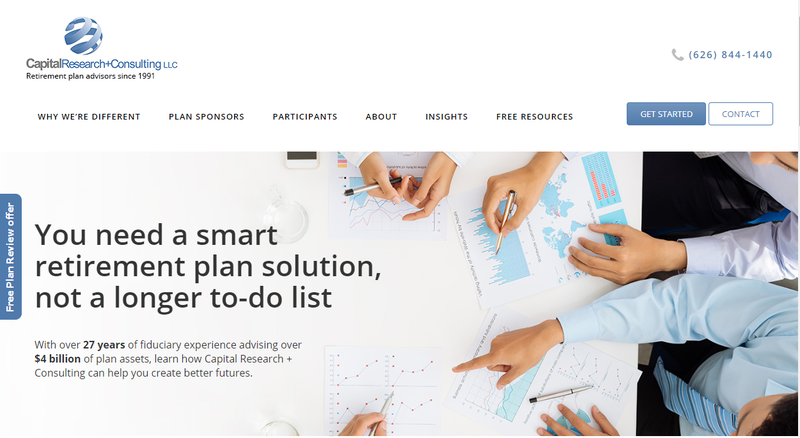 Custom financial advisor websites that make you stand out. 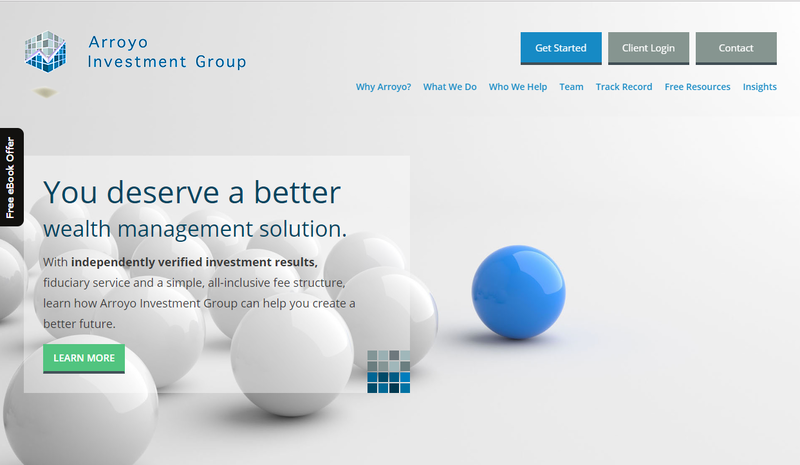 As a financial advisor, you need a website that does more than look good. It needs to help distinguish your firm from the multitude of other advisor websites your prospect is likely visiting. And most importantly, it needs to generate quality leads for your firm. While there are many talented web designers out there, they usually don’t understand the unique challenges of selling financial advisory services. So like many advisors, you may end up with a beautiful website that doesn’t generate any leads. At Wavelength, we’re financial advisor website specialists. We’re not here to help win you a design award (although your website will look great). In fact an edgy design can backfire on you, especially when it comes to attracting high net worth investors. Instead, we’re here to help you get a website that works. 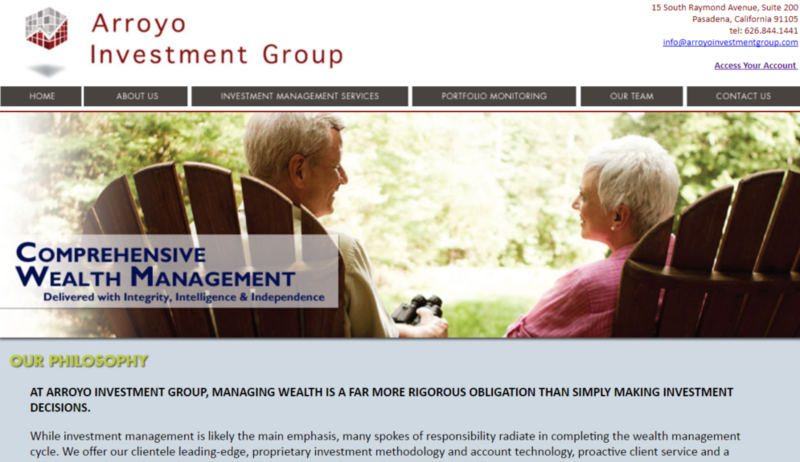 Financial advisor websites that communicate your strengths. Selling financial advisory and financial planning services is one of the most complex sales out there. And most investors don’t necessarily know what to look for. At Wavelength, we’ve got a deep understanding of the perspective of investors and what they find attractive. We help you craft a website that effectively differentiates you while addressing the pain points of your target market.